Amazing Orchids !!! 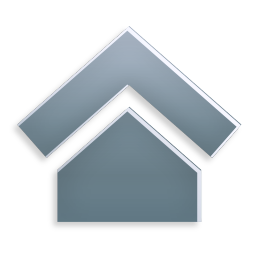 | Do You Know? Fly Orchid, is a species of orchid and the type species of the genus Ophrys. It is native to Europe and favors sites with alkaline soil. The name arises because it resembles a fly, being totally dependent on flies and bees for pollination. The plants use scent to attract male flies, which pollinate the flowers as they attempt to mate with the flower. The scent released by the flowers mimic female fly sexual pheromones. 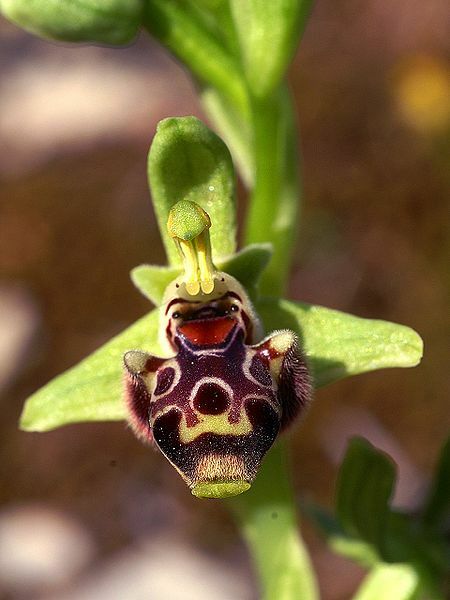 The Bee Orchid (Ophrys apifera) is an herbaceous perennial plant belonging to the family Orchidaceae. 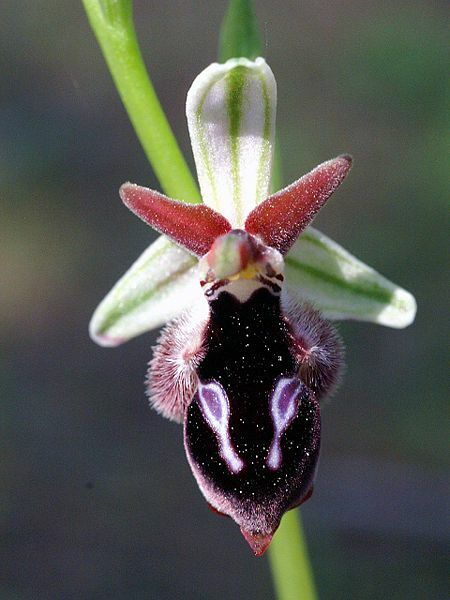 The Bee Orchid grows to a height of 15–50 centimetres (5.9–20 in). This hardy orchid develops small rosettes of leaves in autumn. They slowly continue to grow during winter. Basal leaves are ovate or oblong-lanceolate, upper leaves and bracts are ovate-lanceolate and sheathing. The plant blooms from mid-April to July producing a spike composed from one to twelve flowers. Spider orchids are orchids native to southeastern North America, the West Indies, and parts of Central and South America. Each stem of a spider orchid has one to three leaves. The flower spike extends laterally from the plant in most species. 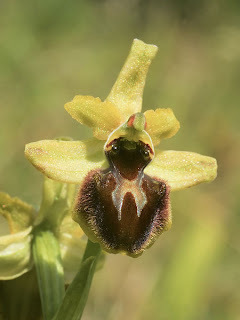 Spider orchid flowers are yellow, greenish yellow, or orange-yellow, often with spots or markings. The long, thin sepals and petals give each flower a spidery appearance. Its scientific name is Dracula simia.The orchid was only named in 1978 by the botanist Luer but is in a family containing over 120 species mostly found in Ecuador. 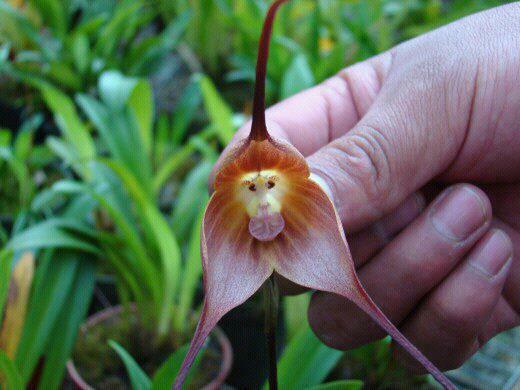 Up in the cloud mountains the monkey orchid can flower at any time – it is not season specific. It scent resembles that of a ripe orange.